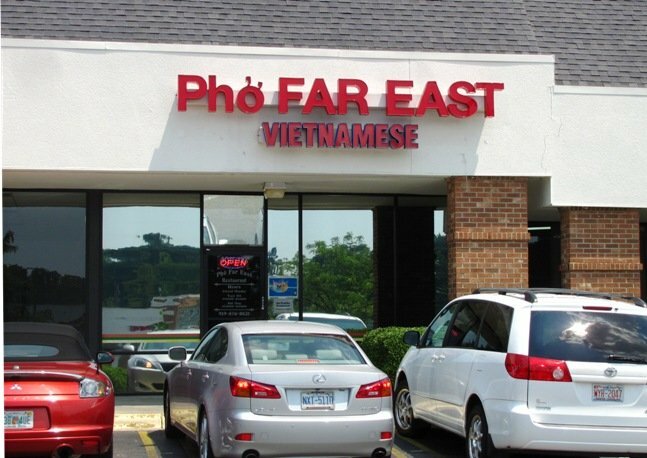 If you’re looking for a more exotic lunch in the Capital Boulevard area, why not give Pho Far East a try? For about $10, you can go in a lot of different ways, ranging from soup, rice plate or a noodle bowl. 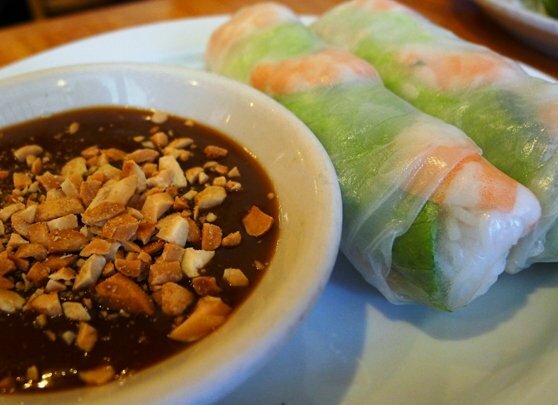 If you’re unfamiliar with Vietnamese food, ignore all the jokes about cats and such, Vietnamese food is similar to Chinese cuisine with a bit of a French twist. And the cuisine seems a bit lighter and spicier than Chinese food which I enjoy. 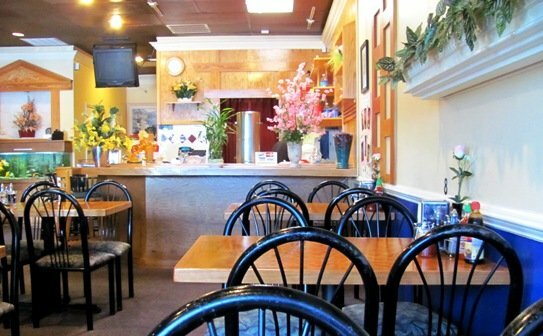 Pho Far East is a very typical Vietnamese restaurant that provides a very authentic experience but you’ll usually find a mixed crowd eating there. 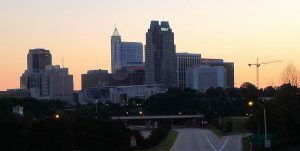 Really similar to what I might find in San Francisco or Boston. 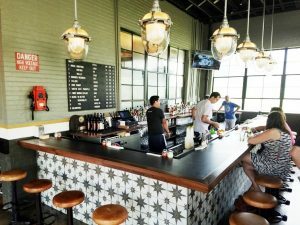 The place is not much to look at and service is perfunctory but it’s all about the delicious eats here! 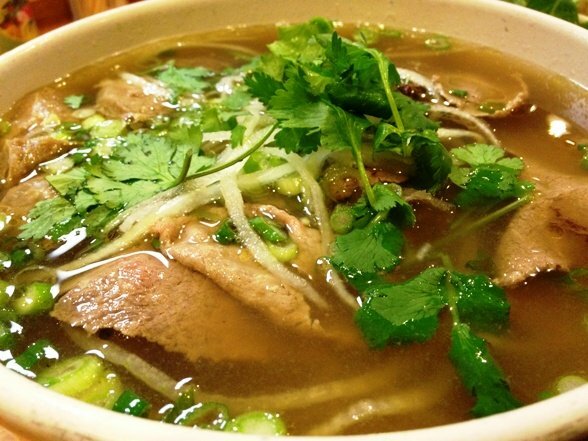 When it gets cold and rainy, Vietnamese pho (pronounced “fuh”) is one of my favorite comfort foods. And Pho Far East might have the best pho in the area. We’re talking about a large bowl of beef broth spiced with cardamon, anise and cinnamon. With vermicelli noodles at the bottom and thin slices of onion, beef, cilantro and scallions floating on top, you’ve got a meal right there! Take a sip of the broth to taste it on it’s own, stir up the bowl to loosen up the noodles and you’re ready to dig in. Now Anthony Bourdain may be a BIT over the top but check out the video below to see his reaction to a great bowl of pho in Vietnam. 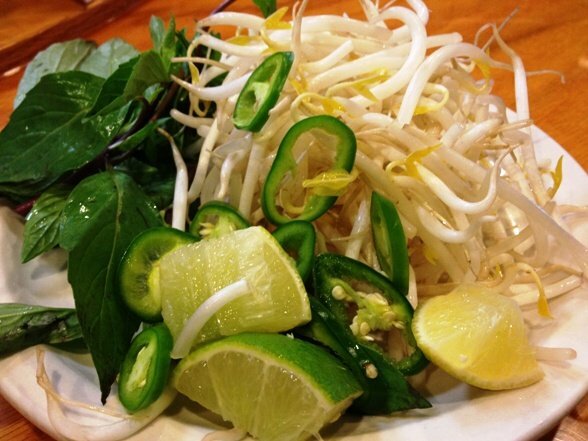 Pho Far East also provides a large and fresh plate of pho condiments to bling out and customize your soup: bean sprouts, lime, basil, and jalapenos for some kick. I always make sure to taste the soup on its own just to make sure it’s up to snuff and then start adding in the condiments. Some fresh lime juice, crushed peppers and basil along with some crispy sprouts. Others like to add some sriracha sauce or hoisin for extra flava, but I keep it simple. 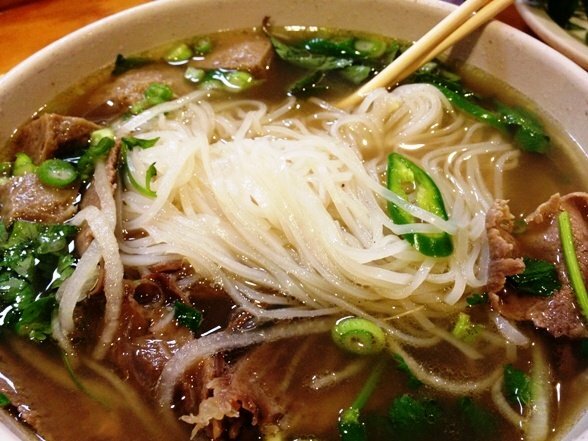 Pho can be done with all sorts of more interesting cuts of meat (tripe, tendon, meatball) but for beginners, stick with the flank steak and brisket. No matter what goes in it, it’s gonna be delicious! And while pho is traditionally always beef soup, there are chicken versions out there for something different. 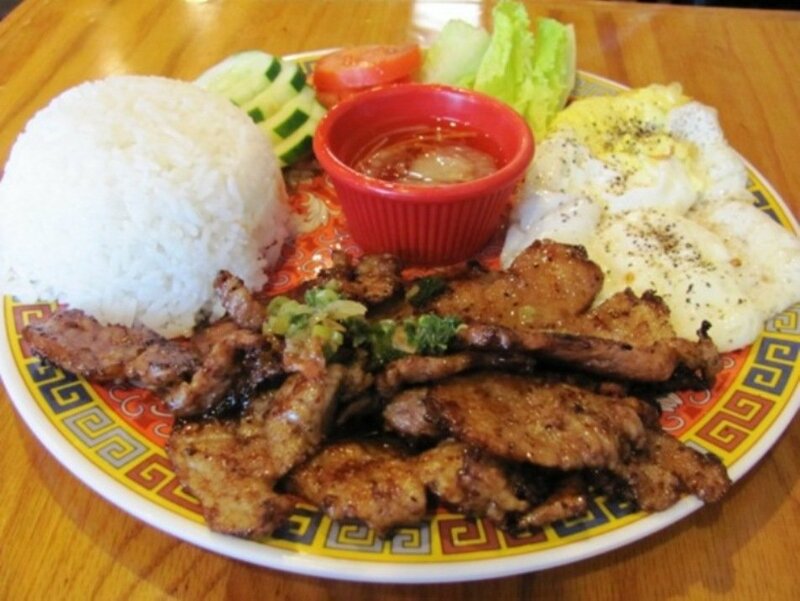 Another great choice for lunch is a rice plate (com in Vietnamese). My favorite is the grilled pork chops at Pho Far East. Again, there are a bunch of slightly different combinations on the menu so be careful! The pork is marinated and grilled for some sweet carmelization. 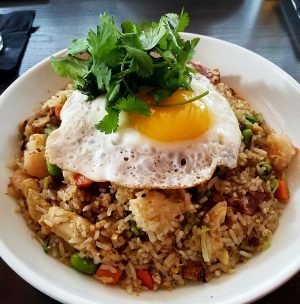 Scallions on top, jasmine rice on the side along with a fried egg is perfect! Typically I put some fish sauce (nuoc mam) on top and make sure you get a taste of everything on the plate in each forkful! A little grilled pork, some egg and rice, yum… Or you can do this grilled pork in a noodle bowl (bun in Vietnamese) which is like having a Cobb salad. Vermicelli noodles with sliced cucumbers and carrots, topped with the same tasty grilled pork. A slightly different dish but equally good. Most of the rice plates and noodle bowls will come with the same protein options: grilled pork, chicken, beef, shrimp, etc. Change the name to “What the Pho!” Nobody would ever forget! !